Sauer-Danfoss Hydraulics, formerly Sauer-Sundstrand Hydraulics, is known for their high-performance hydraulic pumps. 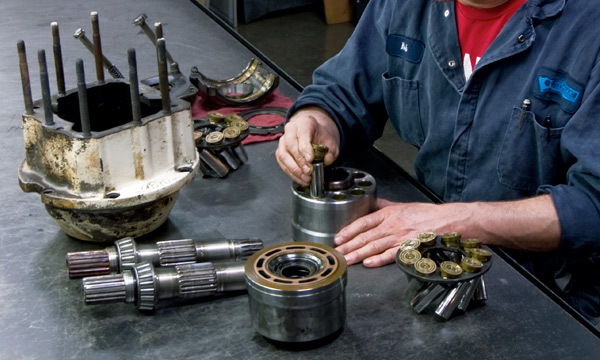 It's important to know that when your Sundstrand® hydraulic pump does break down there is a repair center that can keep up with those same high-performance demands. At Hydraulic Repair and Design, we have the experience and knowledge to get you back up and running and optimized back to OEM specifcations with quick turnaround. 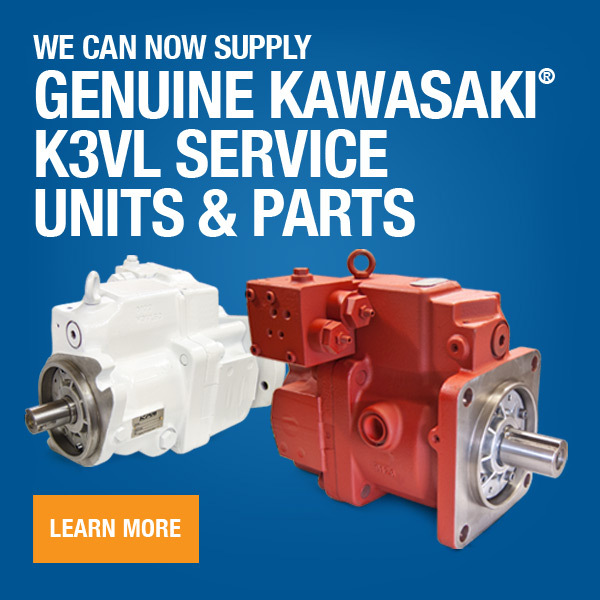 We have the capabilities to quickly and accurately repair any Sundstrand® pump or motor including the M46 Series, 90 Series, 42 Series, 20 Series, 18 Series & 15 Series.